Cab service in Sonipat: We have an excellent and reliable cab service in Sonipat at affordable prices. 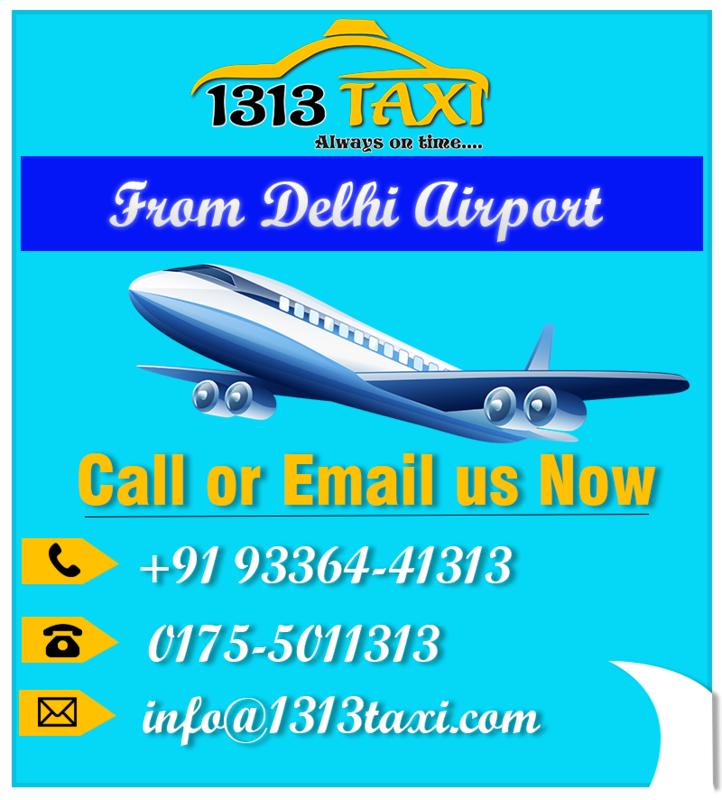 1313 taxi is offering a wide range of taxi services in the city from the years. Thus it has emerged as a brand in the tourism industry. Our hassle-free and comfortable taxi service in Sonipat is always on time to reach you to your destination without any delay. We are striving to manage a huge customer base over the years. Along with Sonipat, we have an amazing taxi service in Panipat, cab service in Sirsa, cab service in Ambala and many other cities of Haryana and Punjab as well. So book your taxi in Sonipat by calling at +919336441313 and have a wonderful time with us. 1313 taxi is committed to making the customers feeling like at home. Since our inception, we have done a remarkable job in the industry to match-up the customer’s needs in an effective way. They will have an unforgettable time with our tremendous cab service in Sonipat. As we have seen hardships during our starting period and thus we know it very well that how the customers can be dealt in the best way. We care for their comfortability during the journey and try to make them smiling face. Various kinds of taxi services are available with 1313 taxi. We have one-way taxi service, home pick and drop taxi service, special long route tours and many more. Just call us at +919336441313 and place an order according to your needs. We will serve you with the best options within your budgets. Now it is quite easy to hire a vehicle with us. As we are offering online facilities for the bookings which enables you to explore our variety of vehicles by sitting at their home. You can visit our website www.1313taxi.com and make your vehicle selection among numerous vehicles. As we have various types of vehicles according to the customer’s needs. They can click 4 seaters, 6 seaters and even we have 10 to 18 seater vehicles for the family or group tours. All of the vehicles are neat and clean, well maintained and equipped with latest technologies. Our drivers will serve you with newspapers, magazines and music system of your choice along with cold drinking water etc. Moreover, there is also an electric plug to charge your electronic devices such as mobile phones, laptops, and tablets etc. So don’t think anymore and grab an amazing cab service in Sonipat. We regard our drivers as assets for the company. Because it is an established truth that we have got such a huge success in the industry, just because of our qualified drivers and staff members. They are enough experienced and trained to handle you in a best possible manner. They will welcome you with a polite and humble approach. Our drivers are in full dress code, dedicated towards the work. They are reliable, punctual and soft-spoken. They try their best that you don’t feel any moment of harassment or discomfort during the journey. 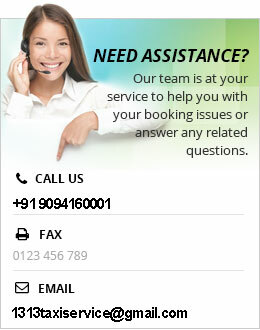 Thus they nurture our cab service in Sonipat with their positive attitude. Whenever you have a plan to visit your favorite destination along with your whole family, just book our deluxe and luxury tempo traveler. Because we have spacious tempo travellers especially designed for group or family tours. We are offering decent tempo traveller service in Chandigarh, tempo traveller service in Delhi, tempo traveller service in Sonipat, Panipat, Mohali, Jalandhar, and Ludhiana etc. these are available in attractive look and designs to make you spend a quality time with your family.